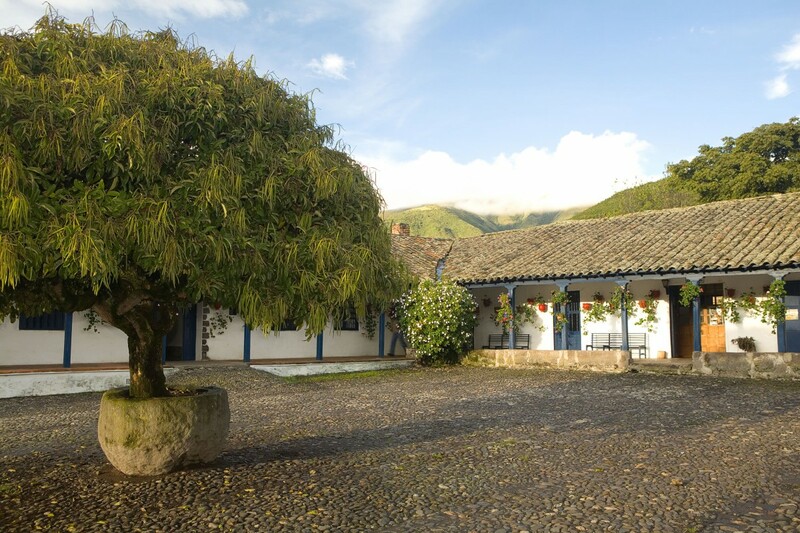 Hacienda Zuleta is a historic working farm of 4,000 acres and a 14-room hotel, situated at 2,800 metres altitude amongst magnificent Andean landscapes two hours north of Quito, producing milk and cheese and a wide variety of organic crops. 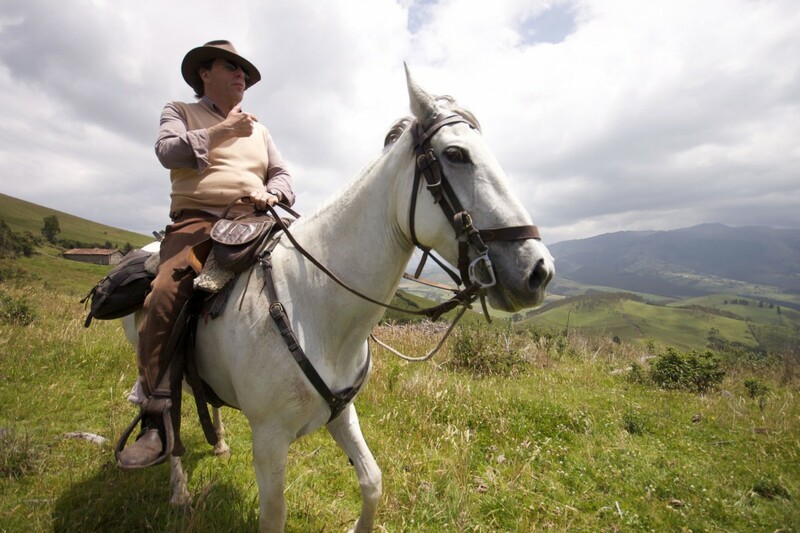 While staying at Hacienda Zuleta, learn about its history from the 16th C to today and the way of life of the Zuleta community and take part in many absorbing activities including horse riding, trekking, mountain biking and visits to the cheese and embroidery factories. 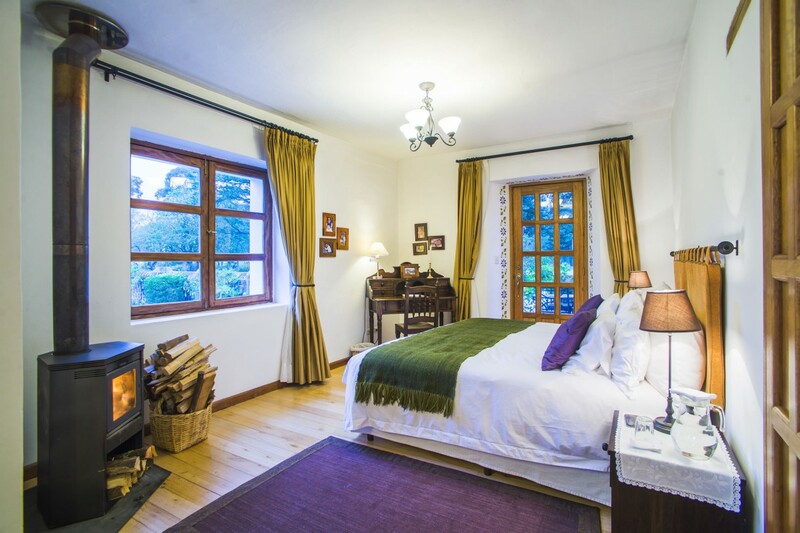 There are 14 traditionally designed rooms offering log fires, comfortable beds and private bathrooms. 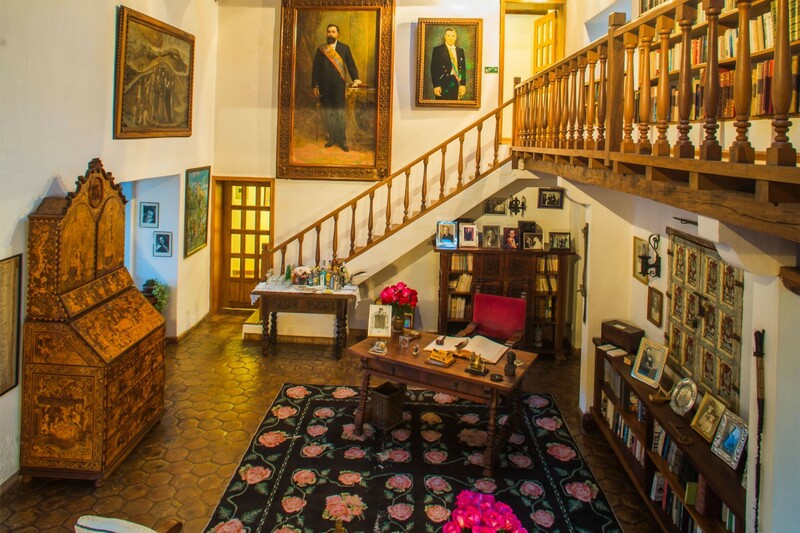 The hacienda is full of history and was once the home of the former Ecuadorian president Galo Plaza Lasso. There is a good trail system around the property and plenty to explore. The landscape around the hacienda is beautiful and birdwatching guides are available to help guests spot the best species. 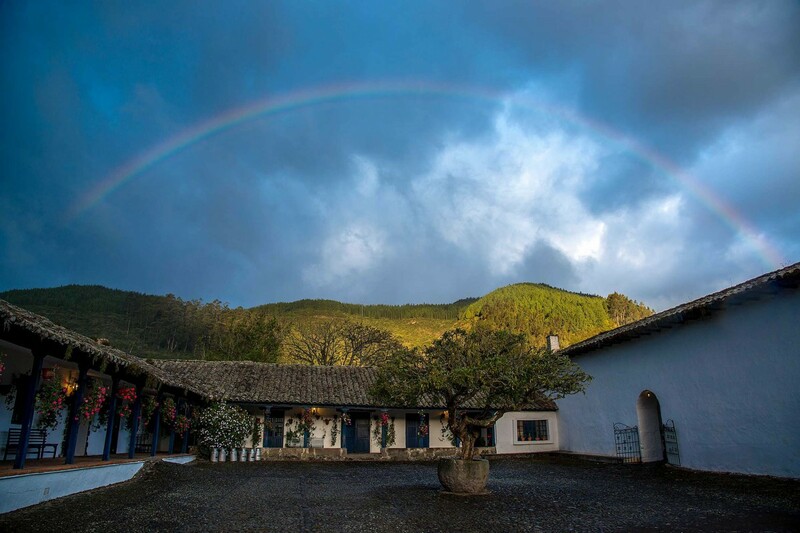 There is an Andean condor rehabilitation centre where rescued birds can be seen up close in the aviary and also in the wild. The dining room has good friendly service with food cooked using local recipes and ingredients produced on the farm. 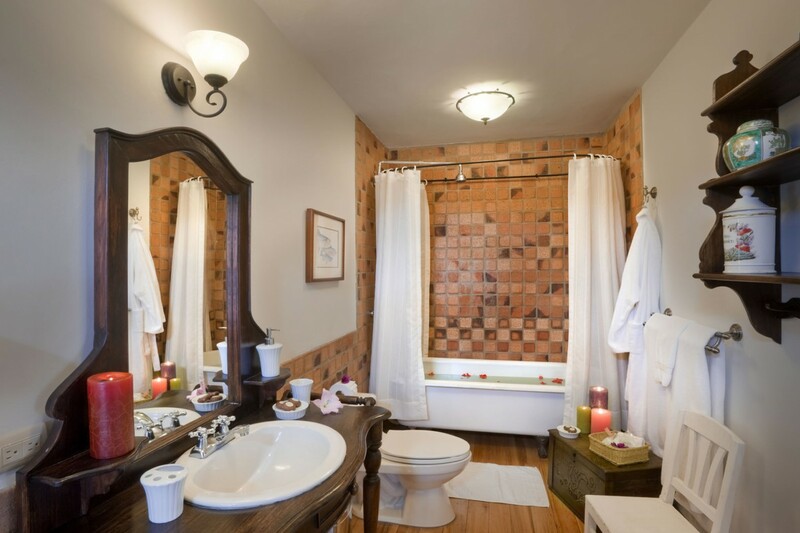 Private bathrooms and dining area. Andean condors can be seen in the wild and at the rehabilitation centre where rescued birds are sensitively rehabilitated into the wild. 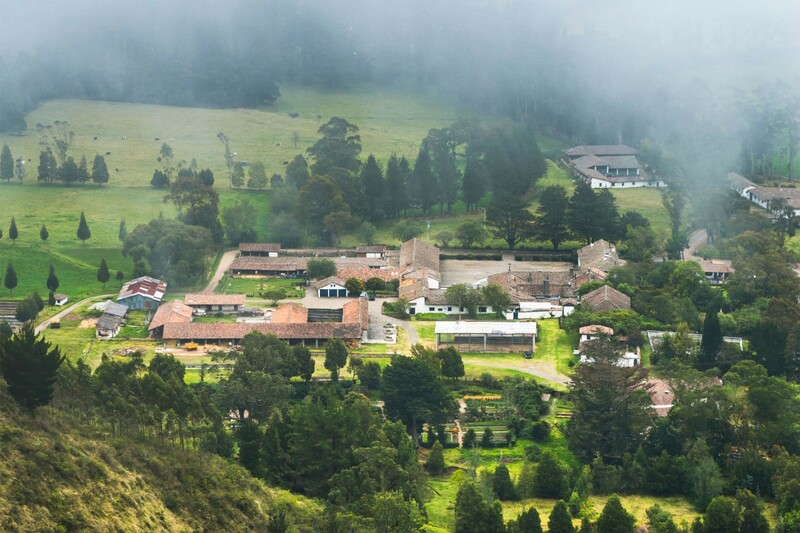 Many Andean birds can be seen in the area and spectacled bears, guanacos and pumas are also present. 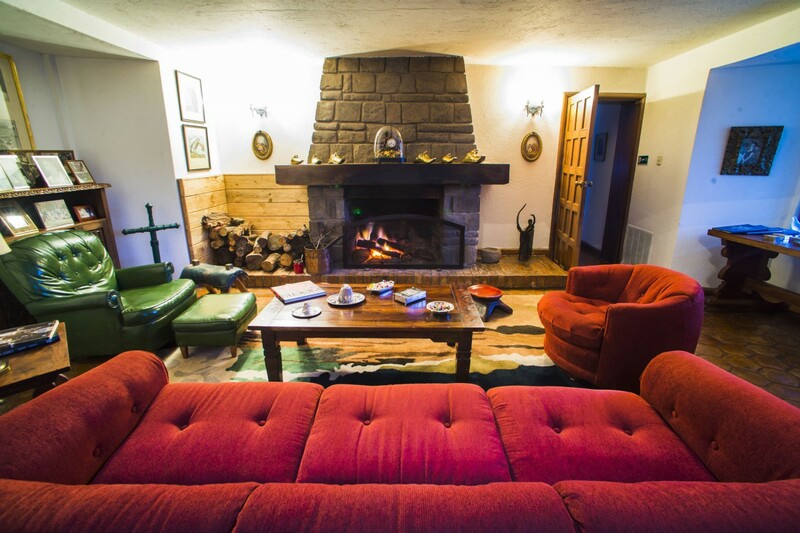 Bird and wildlife spotting, treks, horse riding, horse drawn carriage rides, mountain biking and visits and tours of the farm, cheese and embroidery production, local markets and other attractions. Having never been on a tailor-made holiday we were extremely impressed with how smoothly our holiday went and it made our honeymoon much more enjoyable not to have to worry about the transfers. However, what impressed us most about your company was the helpfulness before we booked. 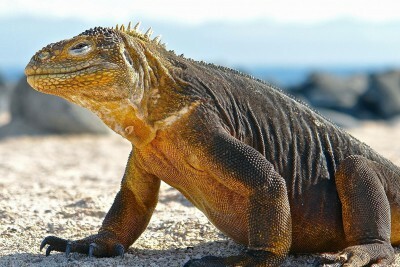 Jonathan Morris was extremely helpful and suggested what we could afford on our budget and sent us a sample itinerary. . .This contrasted with a few other companies we contacted who told us that we could not afford a tailor-made Galapagos trip and would not even discuss it further. We had many emails and telephone conversations with Jonathan and were extremely impressed with the information and assistance he gave us.